SA’s women's football team take on their Dutch counterparts in preparation for their first-ever FIFA Women’s World Cup, and you can watch it live in the stadium … for free. 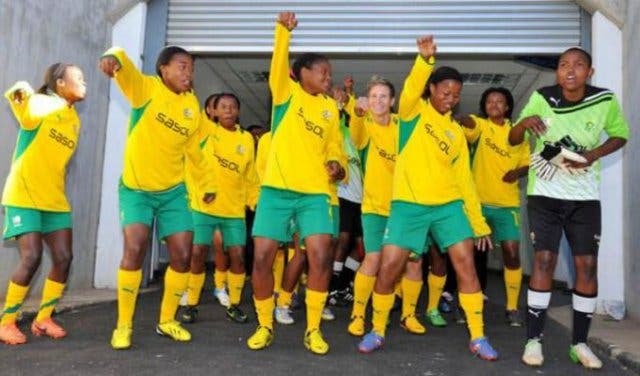 Banyana Banyana are kicking off preparation for their first-ever Fifa Women’s World Cup with a tough test against the Netherlands in the inaugural Winnie Mandela Challenge at Cape Town Stadium. Tickets are available from Computicket, but are limited to 10 per person and can only be collected from Computicket outlets (no online bookings). Make your way to any Checkers or Shoprite to get them. 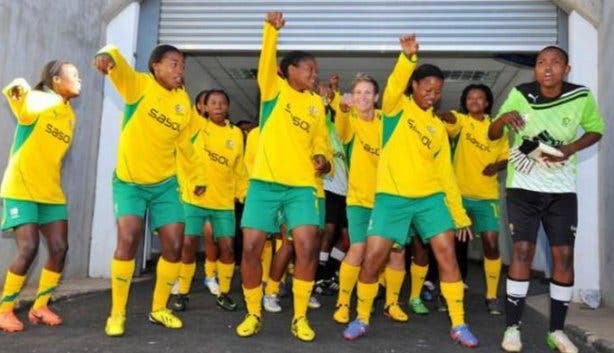 The match will be played in honour of Winnie Mandela and will test Banyana’s mettle against strong opposition. The Dutch women’s team is ranked number 7 in the world, 41 places above Banyana, who are 50th, so the match will provide the right challenge needed to prepare Captain Janine van Wyk and her team for their tough World Cup group. Taking the kids to soccer is fun, but here are some more free and cheap things to do with kids. If it's your birthday, here are some fun thing you can do for free. You know what else is free? most beaches in Cape Town.